Receive fresh, useful and FREE Genesis, WordPress and/or CSS articles and tutorials delivered to your inbox! There might be some stuff about Genesis child themes that I’m creating (hope you don’t mind). 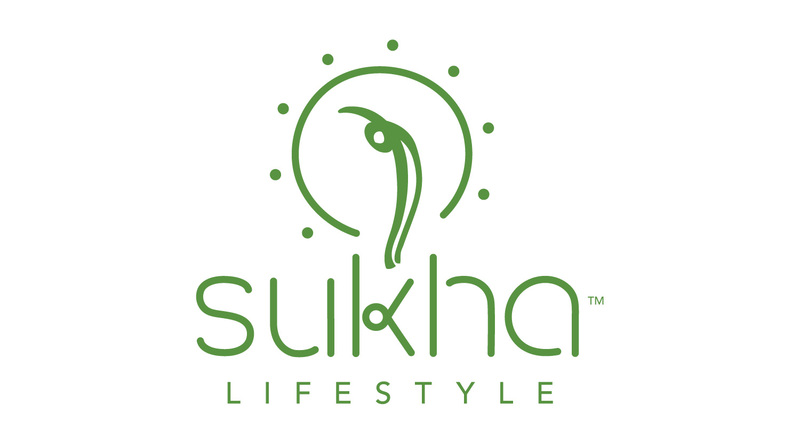 Sukha is a Sanskrit and Pali word that is often translated happiness, ease, pleasure or bliss. Well, that’s all I have to write. Affiliate Notice: I have affiliate links all over the place for companies I recommend. By purchasing through these links you help to support my family and to keep my blog going. Receive fresh, useful and FREE Genesis, WordPress and/or CSS articles and tutorials delivered to your inbox! There might be some stuff about Genesis child themes and/or plugins that I’m creating (hope you don’t mind). Comment Policy: I accept clean HTML in comments, but don’t overdo it please. Please be kind to others. I'm a freelance print and website designer and developer located in Tampa Bay, Florida. I focus on custom, fast, and beautiful mobile-first WordPress themes. For most small business requirements, I do everything in-house. I also offer additional graphic design services such as logos, brochures, business cards, and other marketing collateral. © 1999-2019 Christina Arasmo Beymer. Site Map · Unique Custom Genesis Child Theme by me running on the Genesis Framework · Affiliate Notice: I have affiliate links all over the place for companies I recommend. By purchasing through these links you help to support my family and to keep my blog going.